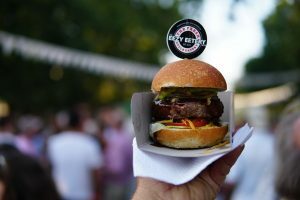 It’s time for festive feasting with the locals in Stellenbosch, City of Oaks! 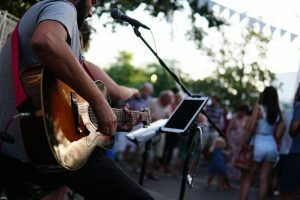 These famous street parties are on all summer, from November 2018 till March 2019. What to expect? 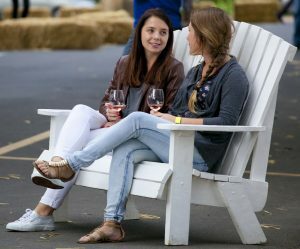 Music, wine, friends and good times, all out in the open, right on the streets, nogal. Good food, too, with several local vendors present at each event to make sure tummies are well-lined and looked after. 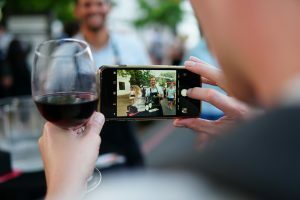 Proudly presented by the Stellenbosch Wine Routes, the first soirée of the season will take place on 28 November, when Stellies shares its vibrant street culture, enviable lifestyle and cosmopolitan charm in the heart of this historic town – all blended with cool tunes, sizzling street food and superb wines. 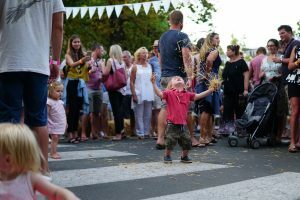 The Stellenbosch Street Soirees happen once a month on a #WineWednesday, and all the traffic-stopping entertainment goes down in one central place – Drostdy Street. Cars are cleared to make way for young and old to eat, drink and make merry. 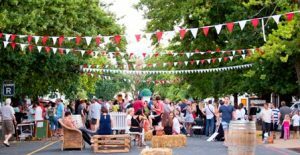 Each Stellenbosch Street Soirée features a different selection of cellars and street food sellers. 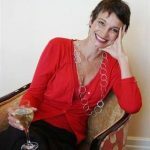 Tickets cost R100 pp, which gets you a glass and 12 wine tasting tokens. 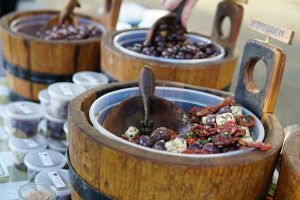 Food dishes are priced individually by vendors and must be bought directly from them. The street parties are from 18h00 till 20h00 and children are welcome.